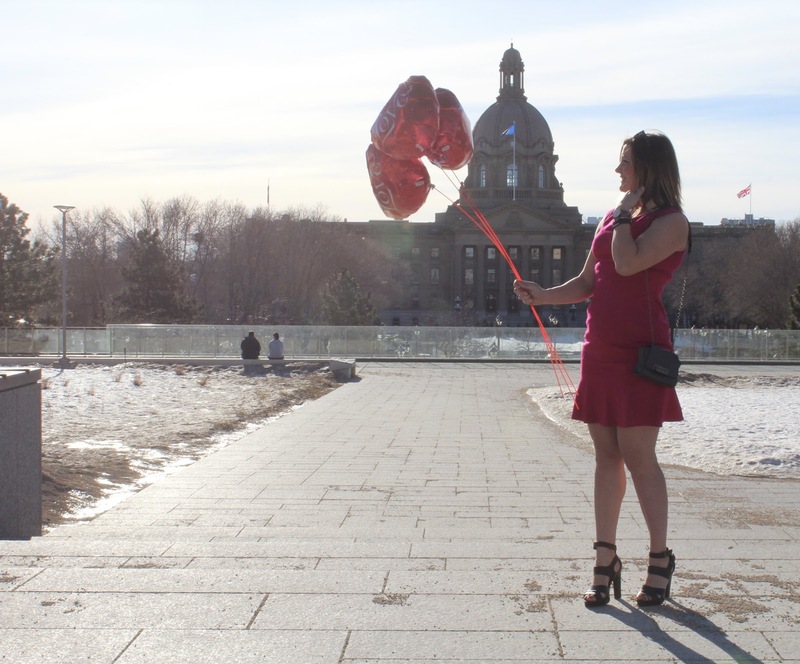 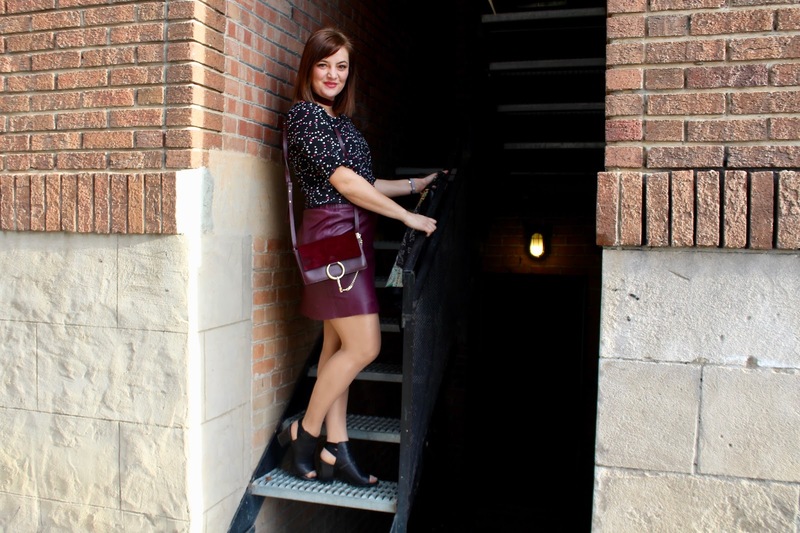 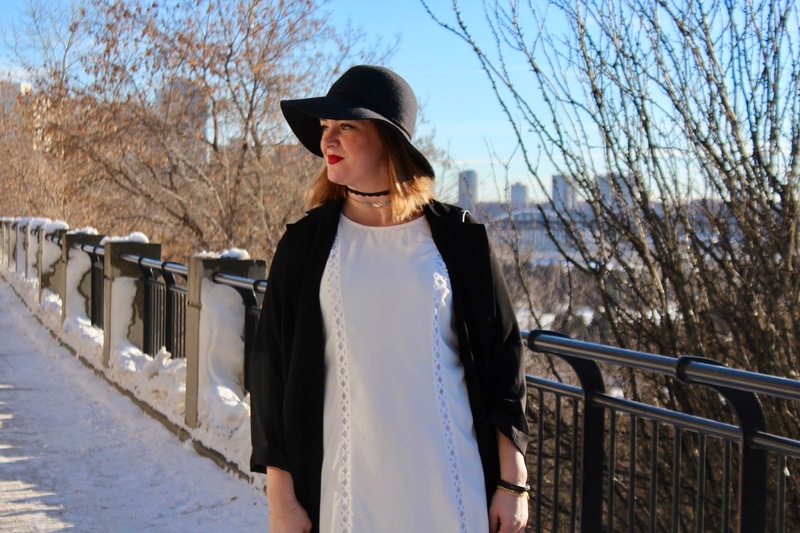 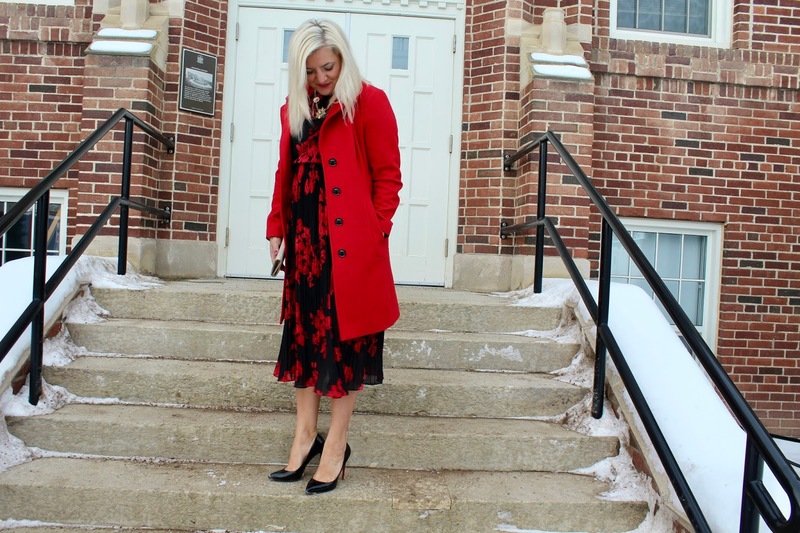 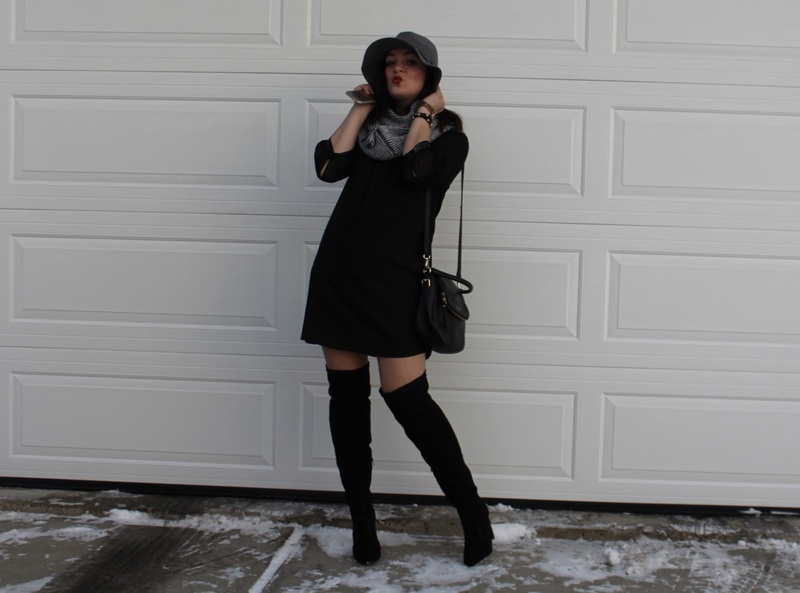 Letters to LA LA Land: OOTD - Will You be my Valentine? 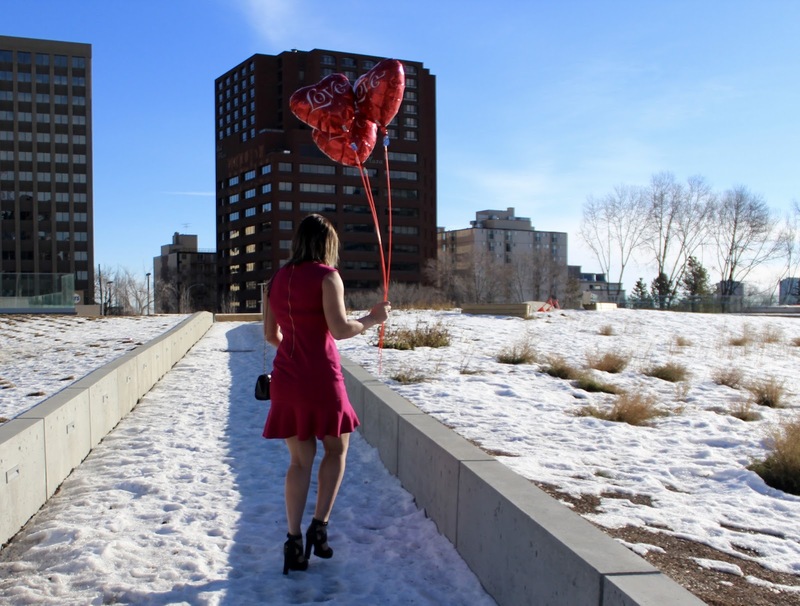 OOTD - Will You be my Valentine? 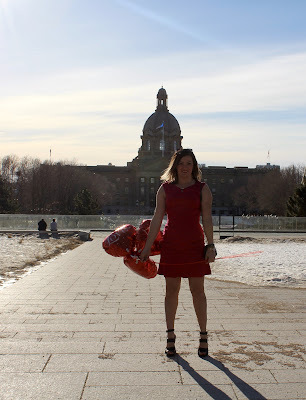 In honor of the day of love, I wore the girliest pink dress I own, paired it with black shoes and gold accessories. What are you wearing this Valentines day?